Time really flies when you are having fun. 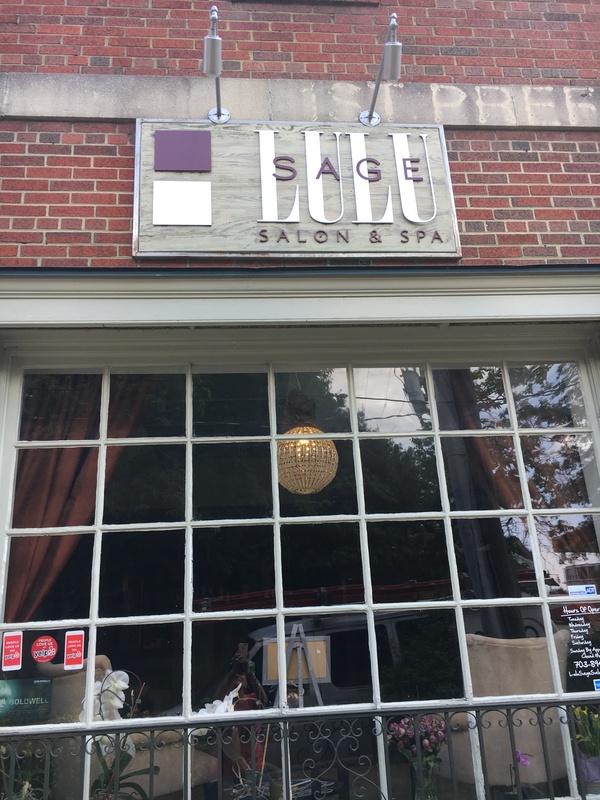 I can’t believe that it has been over six years since we first met Cindy Sage and introduced Lulu Sage Salon and Spa to the salon and spa scene here in Old Town Alexandria. 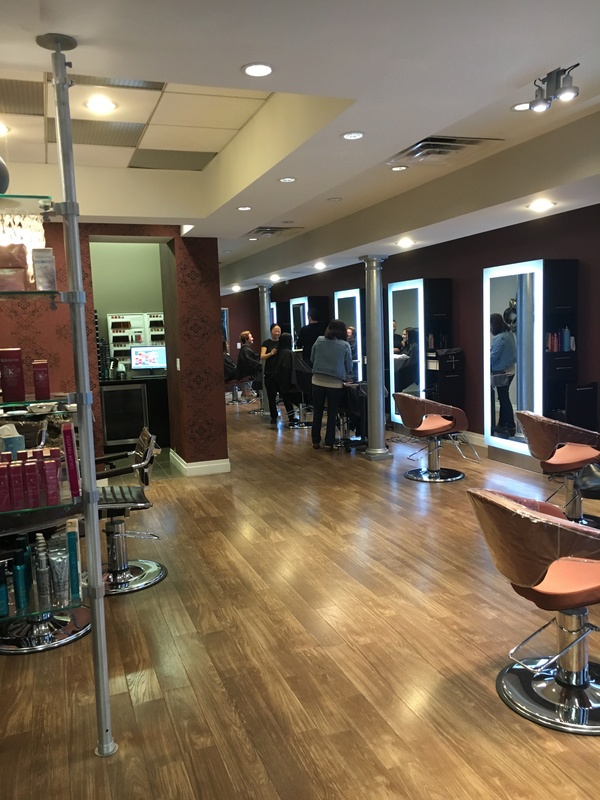 Located a bit off the beaten path on Madison Street in the north end of town, Lulu Sage is still bringing a little different salon atmosphere to the area. When I conducted my first interview, I asked what prompted Sage to open her own salon after being in the business for 22 years. She told me that after spending that many years working for someone else, it was her time to “shine”. Well, six plus years later she has indeed done that. With 7 full time stylists on board – and room for one more – and one of Old Town’s most popular nail technicians, Nila, in house, she has made a name for herself in Old Town. 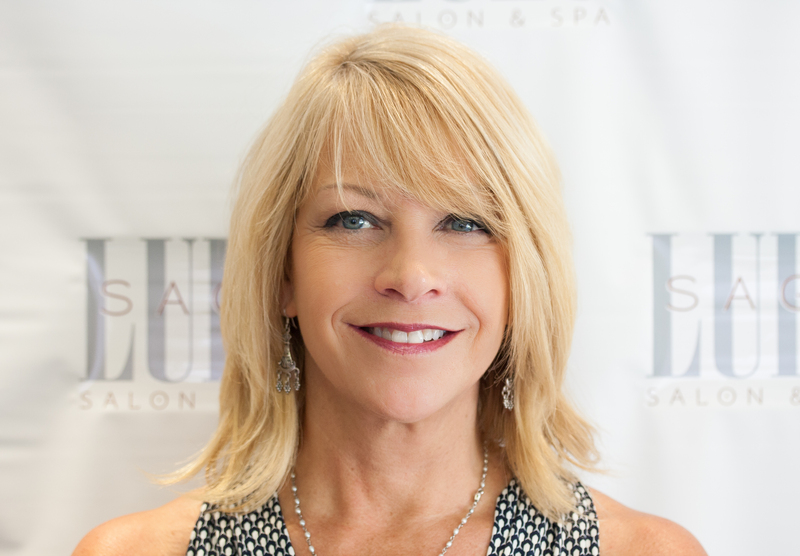 When asked what she thought set Lulu Sage apart, Cindy said, “When I decided to open a salon of my own, I wanted an upscale salon but I also wanted it to be designed in a way that made it a comfortable and approachable environment for clients to relax and be pampered. The concept here at Lulu is to make your beauty regimen something to look forward to rather than another thing on your “to do” list.” I can confirm the fact that she got what she wanted. The salon is indeed both upscale and inviting. Cindy has a fabulous reputation when it comes to color – I know this via comments from several close friends of mine who are very picky – and she assures me that the other members of her team are just as talented. While I was conducting this interview I saw some fabulous haircuts taking place as well. While the “hair is the thing”, the salon and spa offers a full line of services for your nails as well as waxing for both men and women. Cindy told me that one would probably be surprised at the number of guys that come in for both manicures and waxing. Father’s Day is coming up – see their special in their ad in this issue. Lulu Sage prides themselves on using only quality products including the likes of Coldwell, Surface, Biodroga, iBiza, the the popular Kerastase in addition to several other lines. Most of these products are available for purchase so you can continue your hair regime at home. If you are new to the area or are looking for a very comfortable yet upscale salon, treat yourself to this one. I know there are many of you who are very loyal to your current hair guru but you will inevitably be in the market for someone new in the future. Keep Lulu Sage in mind. Lulu Sage is open 7 days a week with Sunday being by appointment only. They also take walk-ins but there are no guarantees. If you have something you need last minute, it would be a good idea to call ahead to see if there is a chair open or if there has been a cancellation. Any Stylists Out There Looking for a New Location? The Lulu Sage team is dedicated to keeping up with new technology and the latest innovative styling techniques. Lulu Sage offers competitive pay in an exciting, up-scale environment. If Lulu Sage sounds like a place you would like to introduce your clients to and show your talents, please contact Cindy at 703-894-0709 or feel free to stop in and request an application.